Synopsis: The year is 1066, Harold II is king of England, Vikings are on their way to attack England, the Normans are preparing to invade. In a small English village, the TARDIS lands. The Doctor, Vicki, and Steven begin exploring. 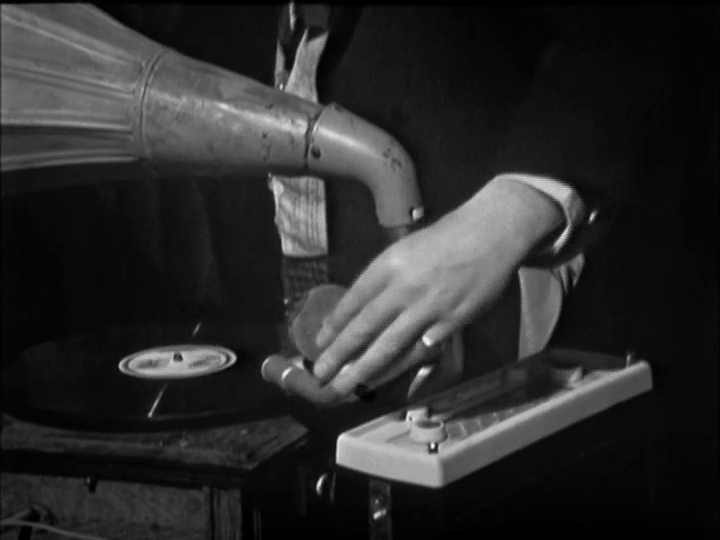 The Doctor follows the sound of monks chanting to find a victrola. My lord, this is so much better than The Chase. This story is written by Dennis Spooner who wrote the excellent The Romans and The Reign of Terror. 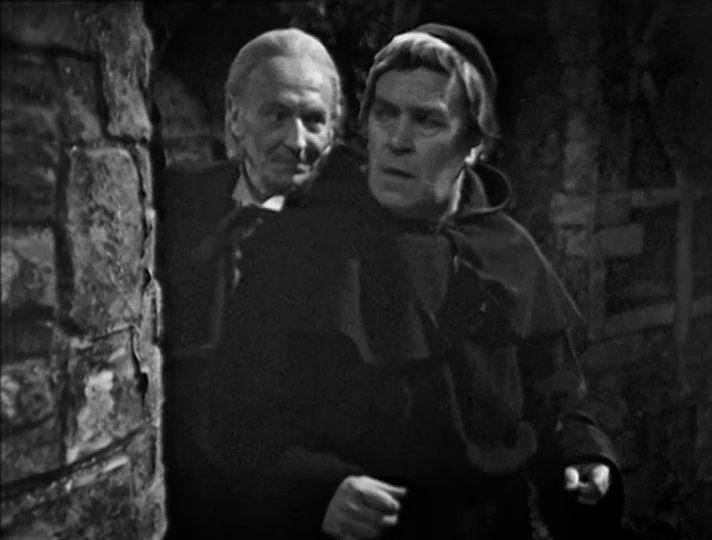 We meet a new character, The Meddling Monk, who is a member of Doctor’s race, the Time Lords. They don’t explicitly say this, as we still don’t know that The Doctor is a Time Lord, but it can be inferred. The Monk wants to change Earth’s history for his own gain, and has setup modern weaponry on the shores of England to protect against the incoming Vikings. His plan would stop Harold’s fleets from going to war with the Vikings and thus leaving the Saxon’s able to hold back the Norman invasion. It’s another episode which is great for questioning interference with the past. So here’s the fun part. This was serial 017 and the second season finale. Season three begins with serial 018 called Galaxy 4. A four-parter with three missing episodes. Then we have a missing one parter called Mission To The Unknown. I doesn’t have any of the regular cast and is a prequel to The Daleks’ Master Plan. Serial 20 is The Myth Makers. In it, Vicki leaves the series, and Katarina joins the cast. No episodes are known to exist. Serial 21 is a 12-parter called The Daleks’ Master Plan. Nine episodes are missing. This is the first episode to feature Nicholas Courtney, though he isn’t playing the role of the Brigadier. This is the final story with Katarina as a companion, and the only with Sara as a companion. Serial 22 is The Massacre of St Bartholomew’s Eve, and no episodes of this story exist. It introduces us to the Doctor’s latest companion, Dodo. Serial 23 is The Ark, and it EXISTS! Next time, on Never Had To Fight.